Comcast 'Embarrassed' By The Service Call Making Internet Rounds : All Tech Considered In case you missed it, a customer posted eight minutes of a bleak call with Comcast. His attempt to cancel his cable set a new standard for bad customer service. Comcast is the largest cable company and home Internet service provider in the United States. "This recording picks up roughly 10 minutes into the call, whereby she and I have already played along and given a myriad of reasons and explanations as to why we are canceling (which is why I simply stopped answering the rep's repeated question — it was clear the only sufficient answer was 'Okay, please don't disconnect our service after all')." Comcast says it's very, very sorry. "We are very embarrassed by the way our employee spoke with Mr. Block and are contacting him to personally apologize," the company said in a statement. "The way in which our representative communicated with him is unacceptable and not consistent with how we train our customer service representatives. We are investigating this situation and will take quick action. While the overwhelming majority of our employees work very hard to do the right thing every day, we are using this very unfortunate experience to reinforce how important it is to always treat our customers with the utmost respect." 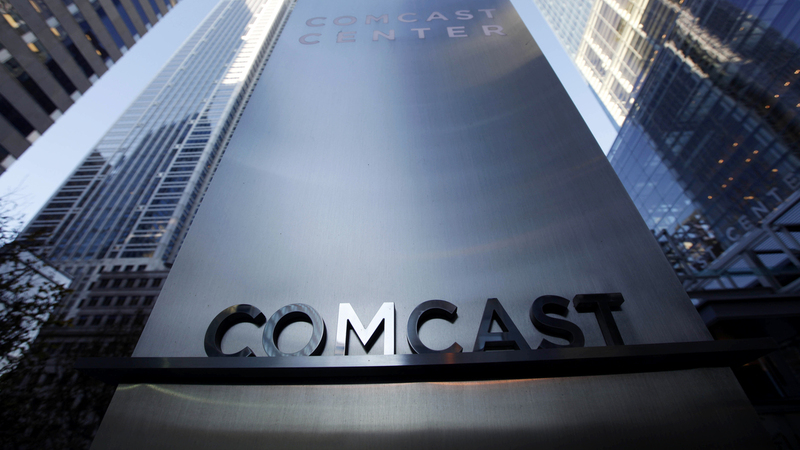 The reinforcement comes at a key time for Comcast. The call struck a chord with hundreds of thousands of listeners; many commented saying they're hoping Google Fiber enters the market in more cities so consumers have better Internet options. And Comcast is in the midst of pushing for federal government approval of its merger with Time Warner Cable, which will make the cable behemoth even bigger. Will a merger improve speed and/or service? This call is not a great harbinger of things to come.